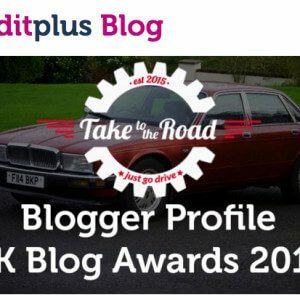 2016 UKBlog Awards – We're in the Finals! 2016 UKBlog Awards – We’re in the Finals! We are delighted to announce that we have made it through to the finals of the 2016 UKBlog Awards! Yup, our second bit of exciting news of the day arrived in our inbox this morning. We are absolutely thrilled to have gotten through to the final. 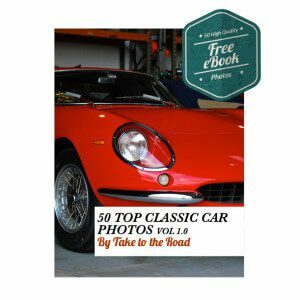 To have been been shortlisted in the Automotive category is just great. Over 2,000 blogs entered the awards with 73,352 votes cast. So we are over the moon to have been shortlisted by the Blog Award judges. 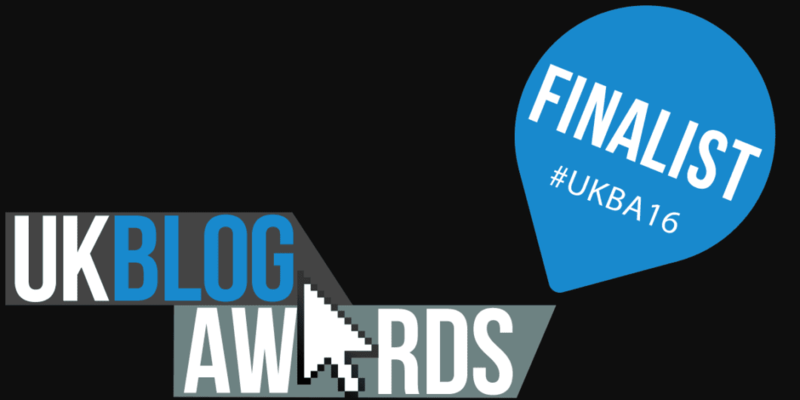 The final of the UKBlog Awards takes place in London on the 29th April. We cannot wait! Thank you to all our readers and followers for voting for us. We wouldn’t have gotten this far without your support! Now, roll on the 29th of April!